The final Safe Highways Report was published in March 2018. 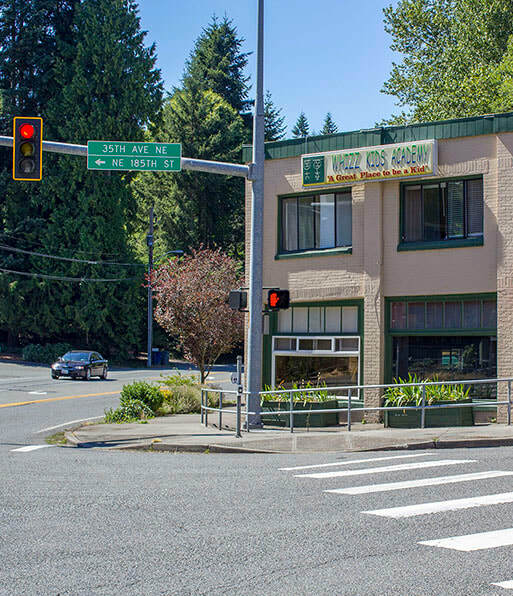 How are Safe Highways and Safe Streets connected? 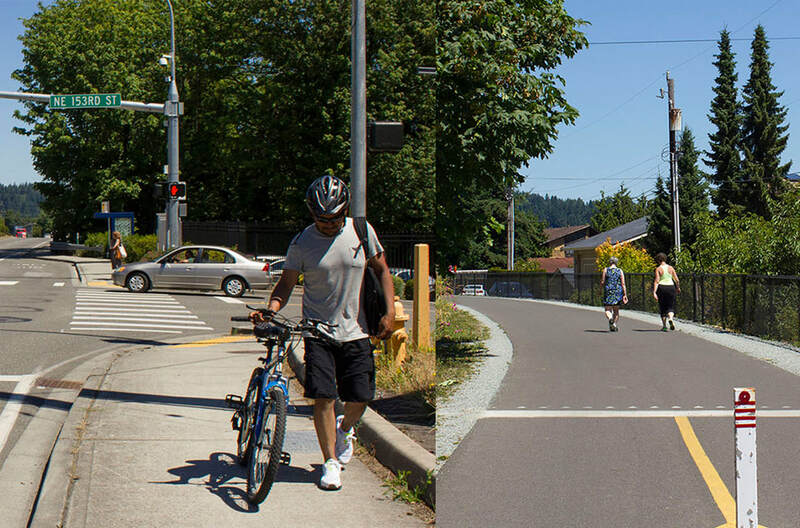 Safe Streets is a concurrent project looking at how to provide safe connections to transit, the Town Center, the Burke-Gilman Trail, Interurban Trail, parks, and schools.